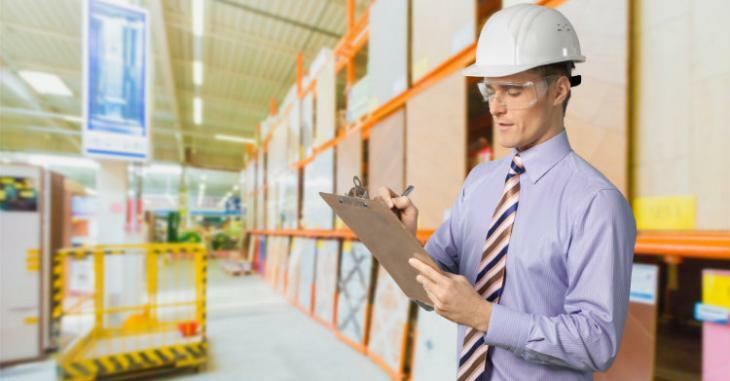 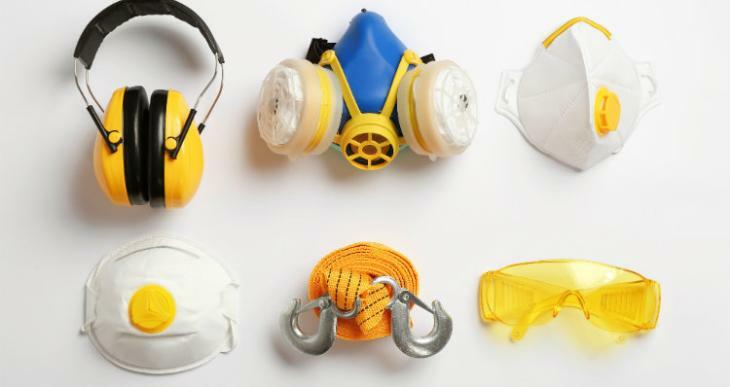 According to OSHA, eye and face protection is protective equipment such as glasses,, goggles, face shields or welding shields that are designed to protect the wearer against a variety of hazards. 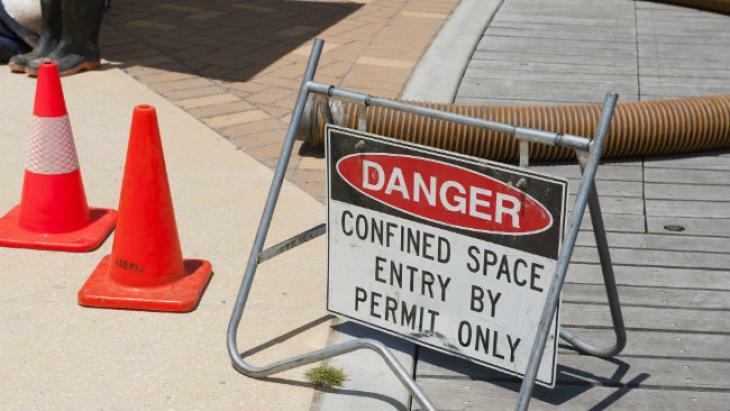 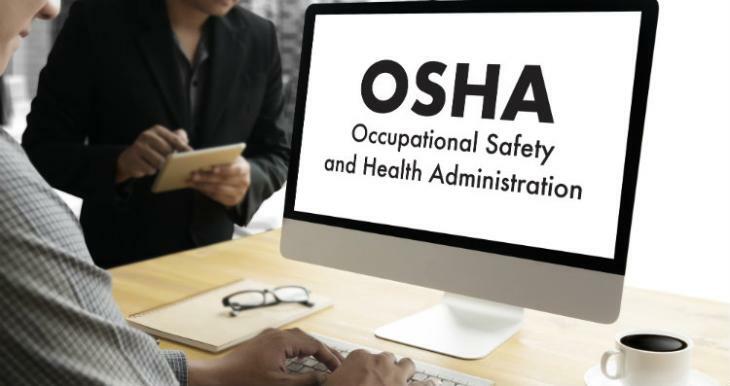 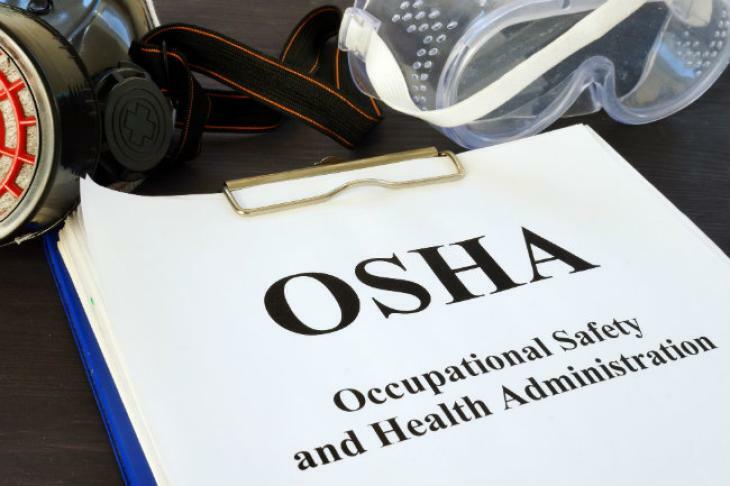 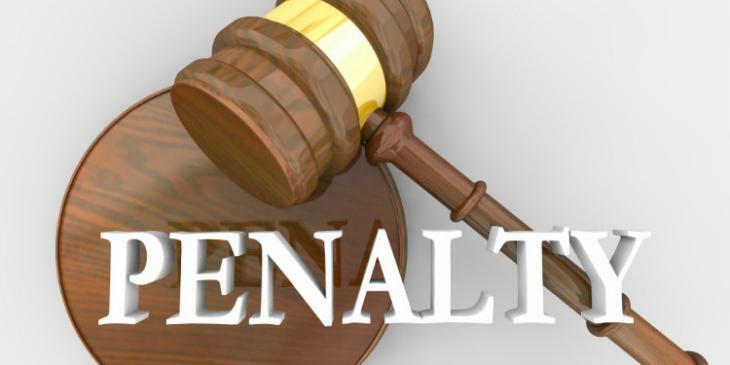 OSHA announced their top 10 most frequently cited safety violations for fiscal year 2018 at the National Safety Council Congress & Expo, October 23, 2018. 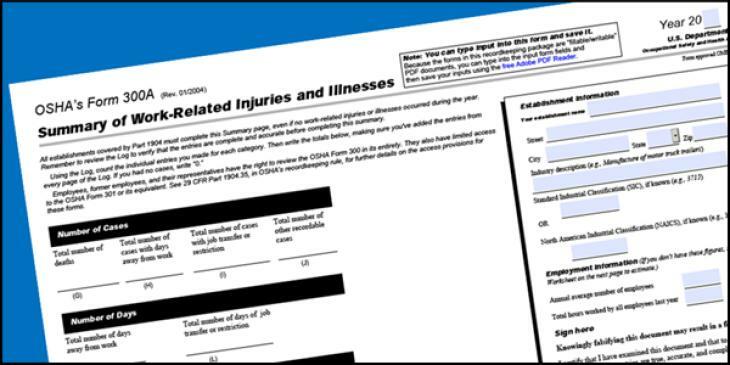 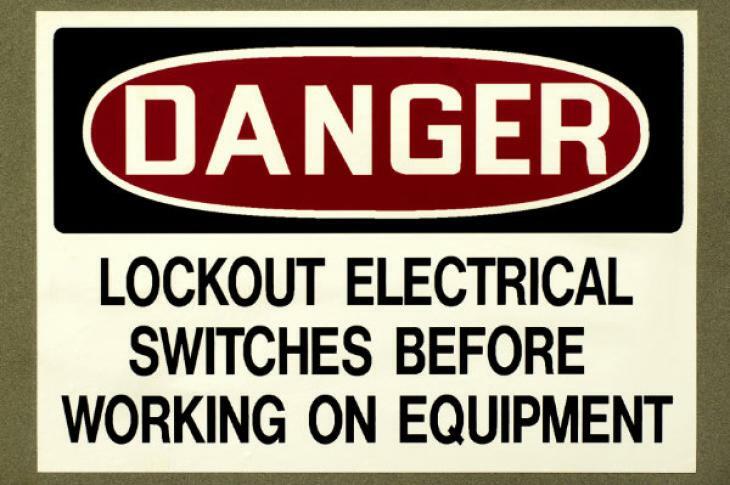 February 1st means it is time, once again, to post Form 300A, your 2018 summary of work-related injuries and illnesses in the workplace.